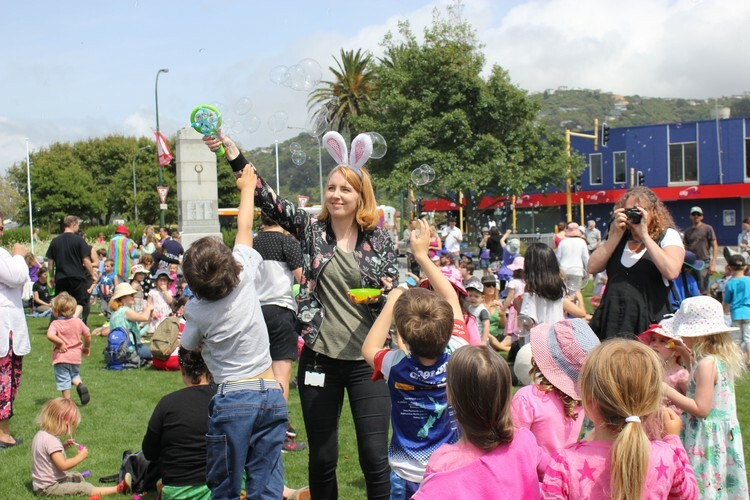 Join us for our second annual Bubble Flash Mob! We’ll provide the bubbles all we need is you! If you have your own special bubble mix or maker, bring them along. Feel free to bring a picnic lunch to enjoy on the lawn after the fun and remember to slip, slop, slap and wrap before coming! Meet on the Anzac Lawn in front of the War Memorial Library. Please note we will be taking photos during this event. This event is proudly sponsored by Friends of Hutt City Libraries.